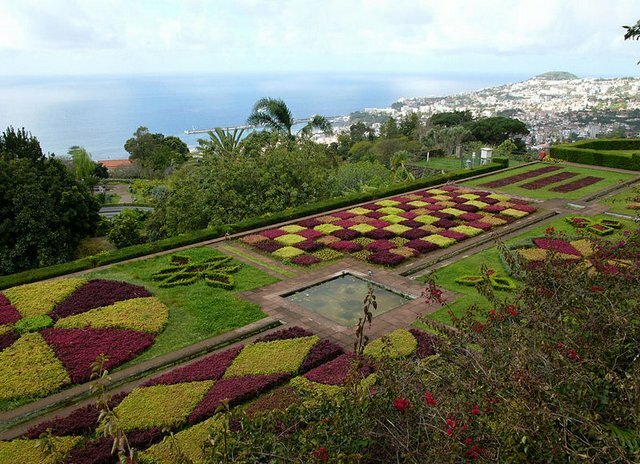 Known as the ‘floating garden’, the sub-tropical Island of Madeira is home to many wonderful varieties of plants and flowers, some of which are unique to its shores. 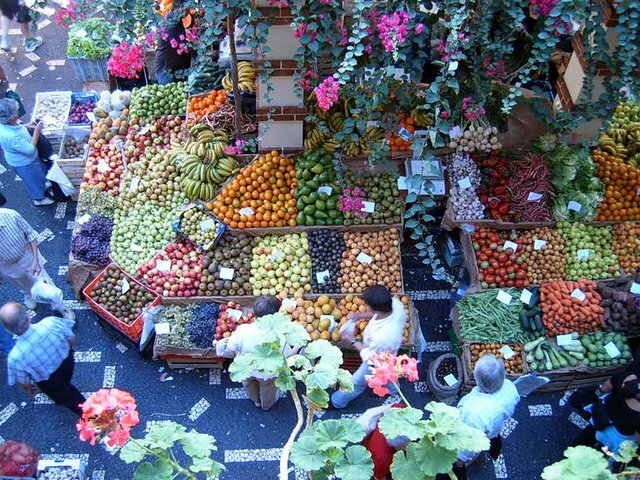 An island in flower the whole year round, Madeira is one of Europe's most sought-after tourist destinations, an archipelago of fascinating natural beauty and favorable climate. 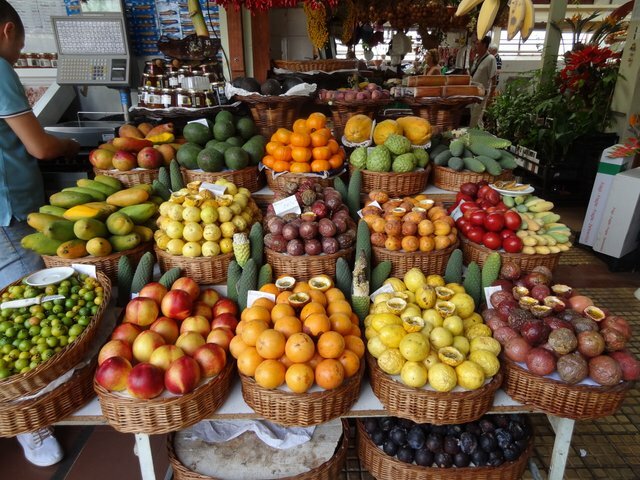 Situated in the Atlantic Ocean approximately 400 miles west of the African coast, Madeira is 36 miles in length and 14 miles wide with a population of around 300,000 about half of which live in the capital city Funchal. 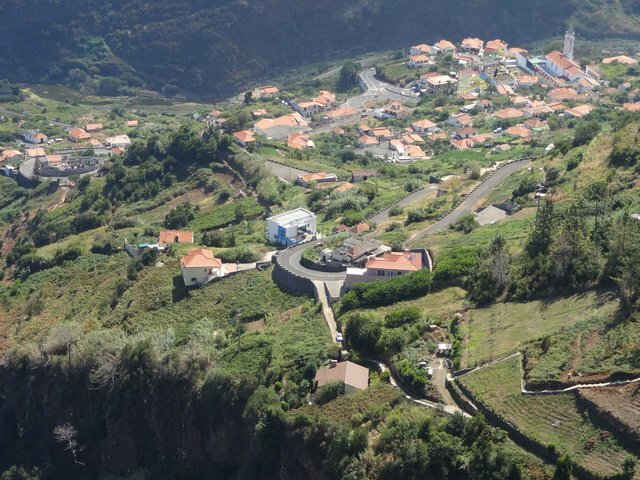 Landscape and climate combine on Madeira to create an island of all-year-round appeal. 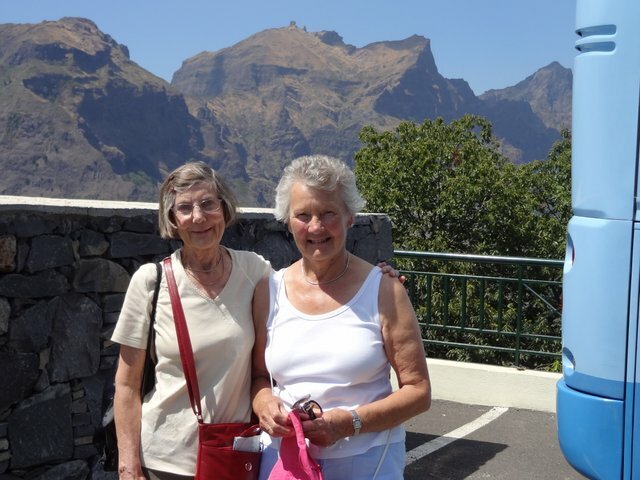 In winter, while northern Europe shivers, southerly Madeira is basking in balmy sunshine. 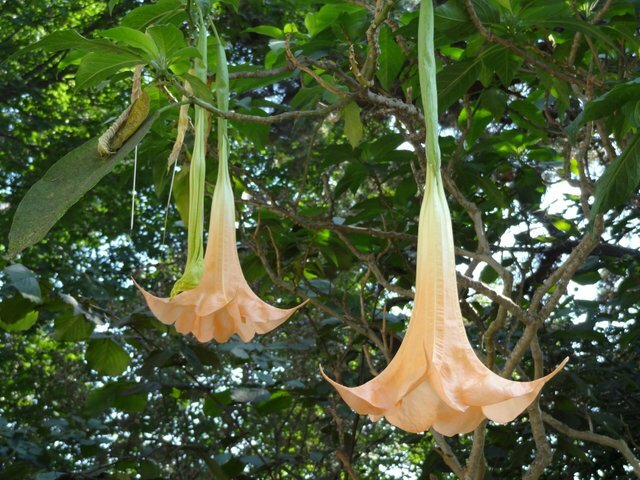 In summer, while searing heat turns much of southern Europe arid, the island remains a green semitropical paradise, the air heavy with the scent of flowers. 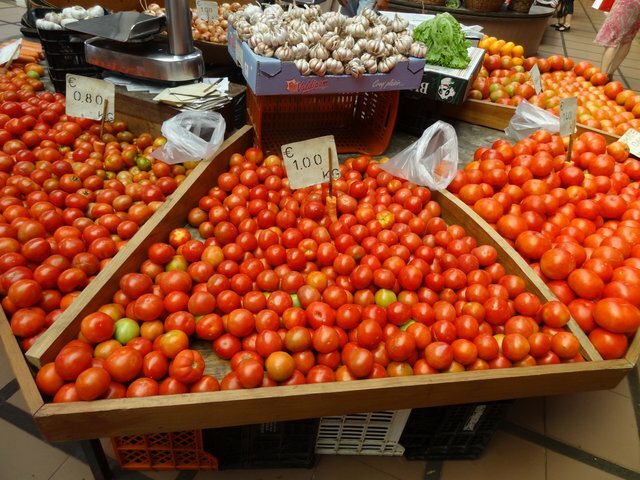 Portuguese is the main language, but English is widely spoken by the friendly locals. 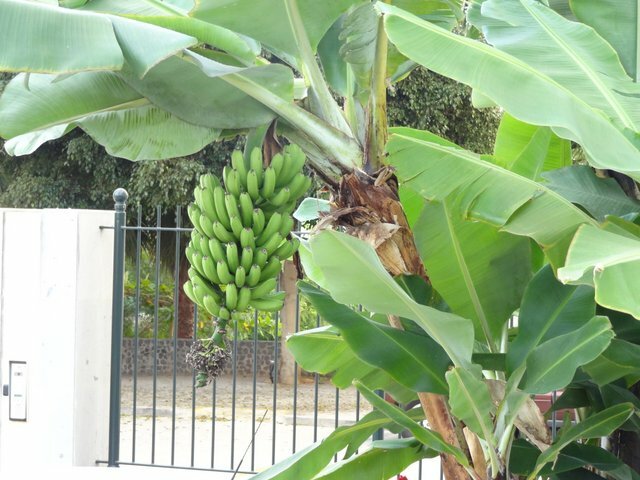 The warm land temperatures of 21°C (June average) ensure there is always an abundance of tropical plants in flower. 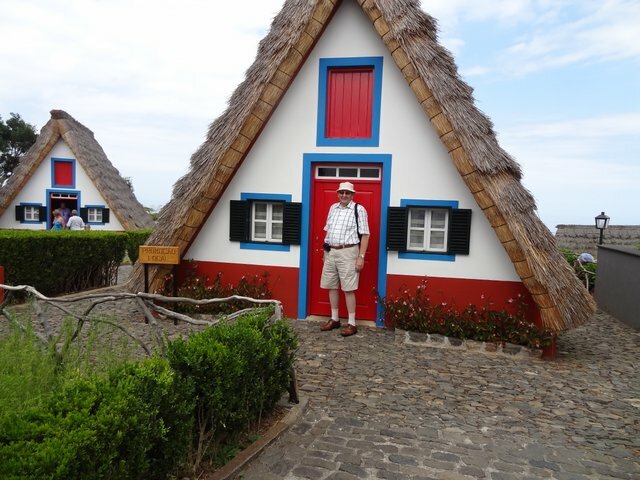 The pace of life on Madeira is much slower than continental Europe - Madeira is best described as exceptional and you are unlikely ever to visit another destination that is comparable. PESTANO GARDEN VILLAGE RESORT, (www.pestano.com) The Pestana Garden Village is a 4-star hotel located in Funchal, Madeira, surrounded by gardens and featuring architecture characteristic of the island. 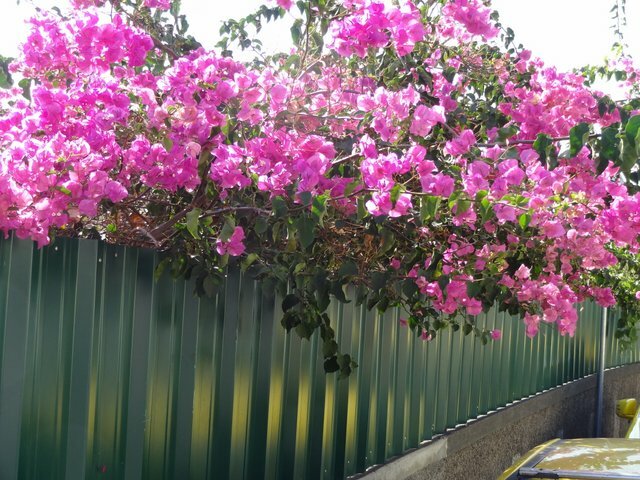 It is the perfect place for your holiday, whether you just wish to relax or enjoy this floral island. 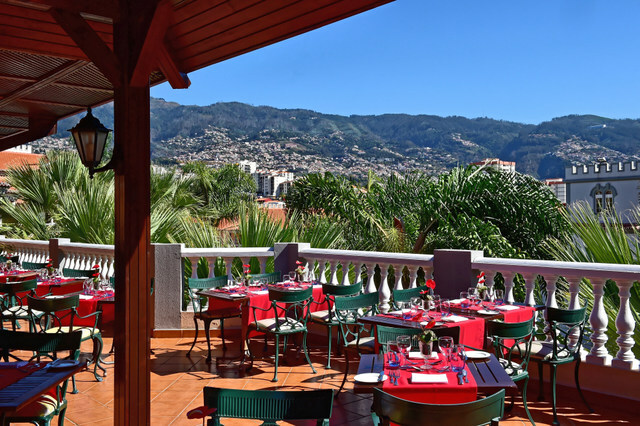 It is located 12 minutes on foot from the beach and 15 minutes on foot from the centre of Funchal. The hotel offers a relaxing health club with a sauna and a jacuzzi as well as a games room. To satisfy your tastes, we offer four restaurants. Enjoy two fantastic outdoor swimming pools and a heated indoor swimming pool located at the Pestana Miramar. 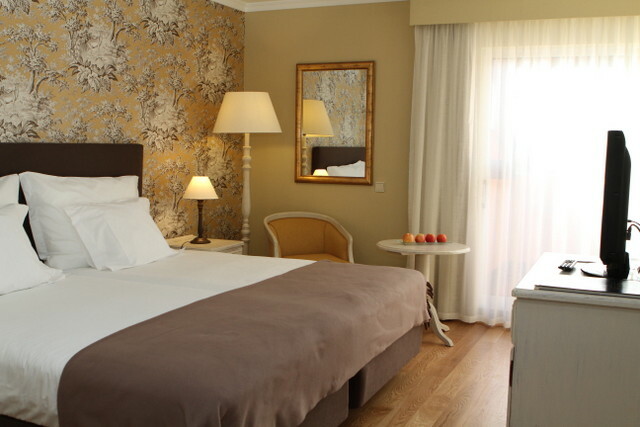 The studios feature typical Madeiran decor, each with a kitchenette, TV, free Wi-Fi and a private balcony. 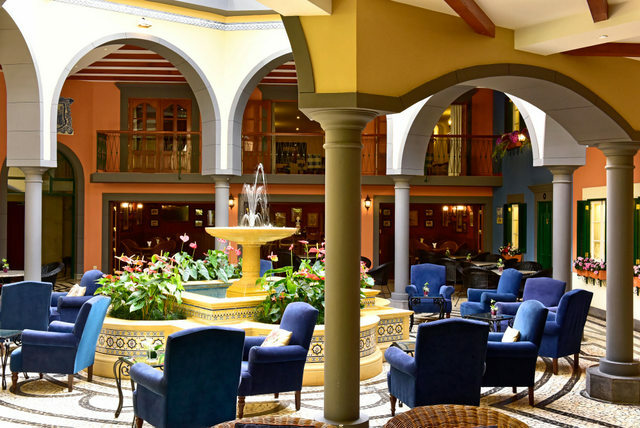 ROOMS surrounded by gardens, the hotel's buildings offer plenty of privacy and feature recently renovated rooms. RESTAURANTS AND SERVICES During your stay, you can enjoy the Pestana Miramar's facilities, located on the same premises. You can also enjoy your meals at one of the restaurants located at other Pestana hotels on the island and access the Pestana Carlton's swimming pool area and beach access. CELEBRATIONS Those who come in June can watch the equally magnificent fireworks for the Festival do Atlântico. 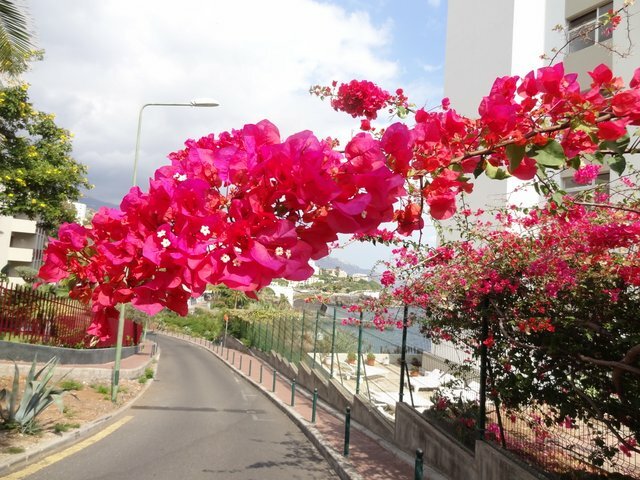 With direct flights from Belfast International Airport departing Monday 10th June at 1.25pm and 30-minute coach transfer to our hotel near the centre of Funchal, this holiday offers convenience and enjoyment. Although no day tours are included in our holiday price our tour leader will arrange day tours assuming there are enough numbers. The Tour Leader will also be on hand to help plan activities and arrange times of fun and fellowship. Some ‘must see’ places are: The Botanical Gardens, Old Town Funchal, Madeira’s Highest Peak, The Monte Toboggan Ride, the Covered Market, the Nun’s Corral, Funchal Cathedral and Cabo Girao. Our return flight home on Monday 17th June is due Belfast International Airport at 10.10pm. Tour Leaders: Marshall and Carole Murray. 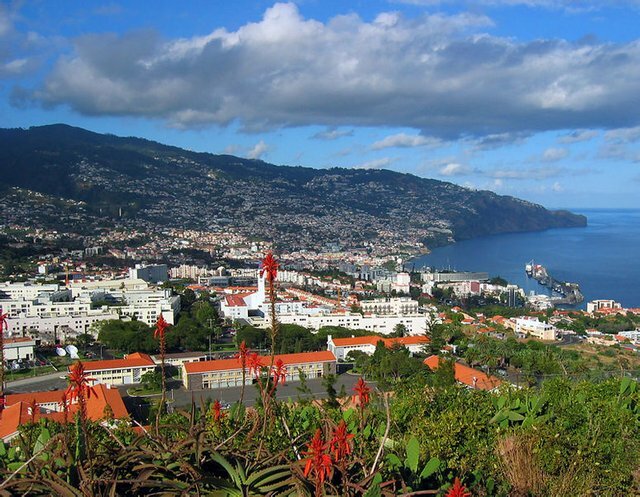 	Direct flights Belfast International/Madeira Airport. 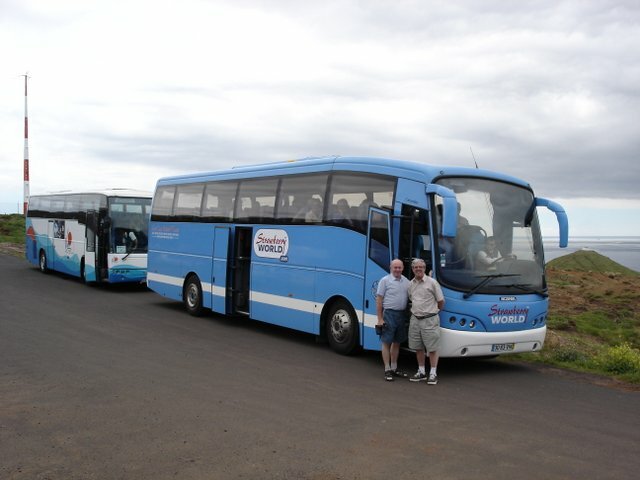 	Coach transfers between Madeira Airport and hotel. 	7 nights Half Board in 4****Pestana Village Resort. 	Services of Tour Leaders throughout holiday.